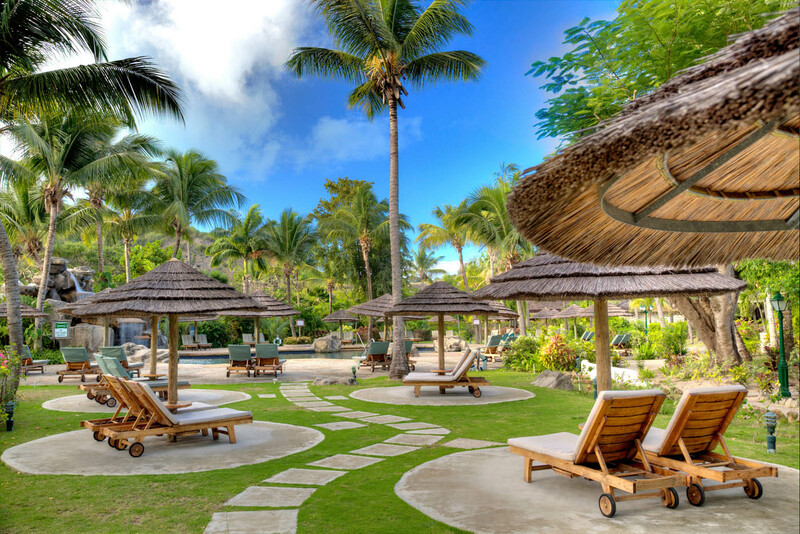 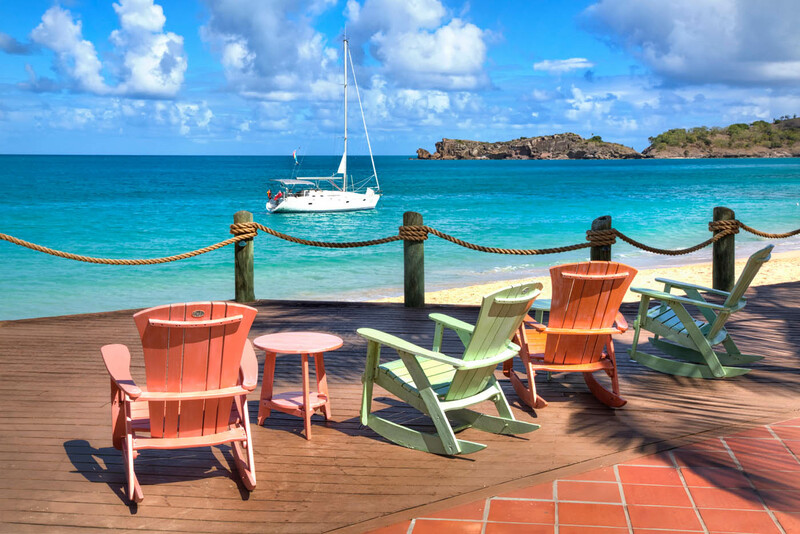 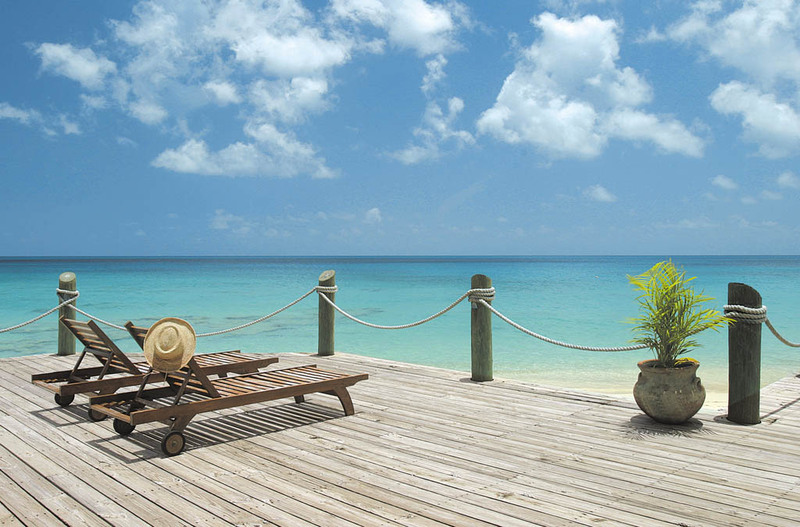 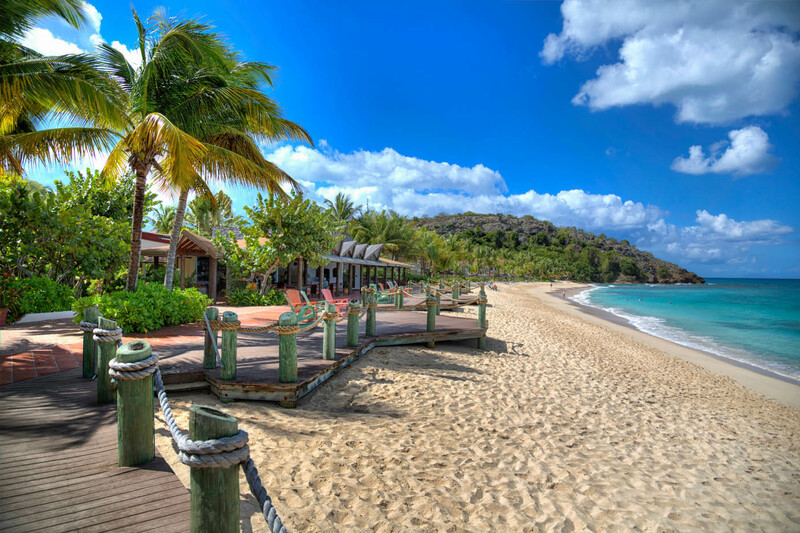 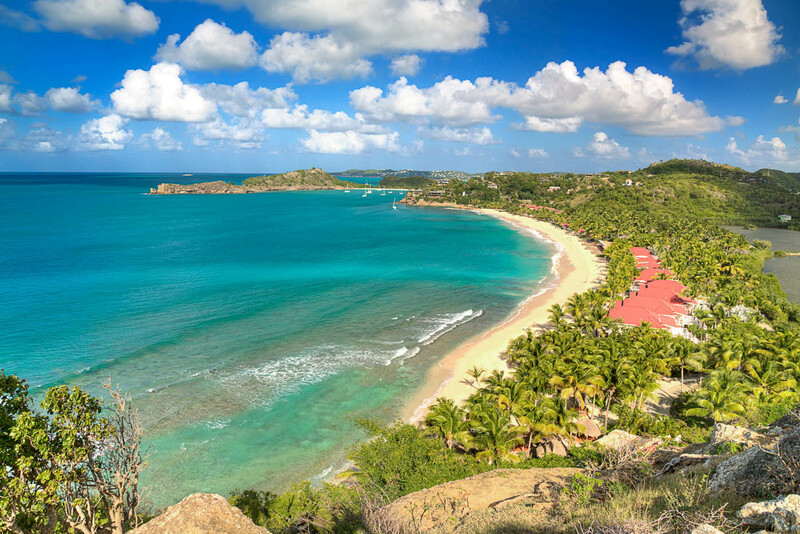 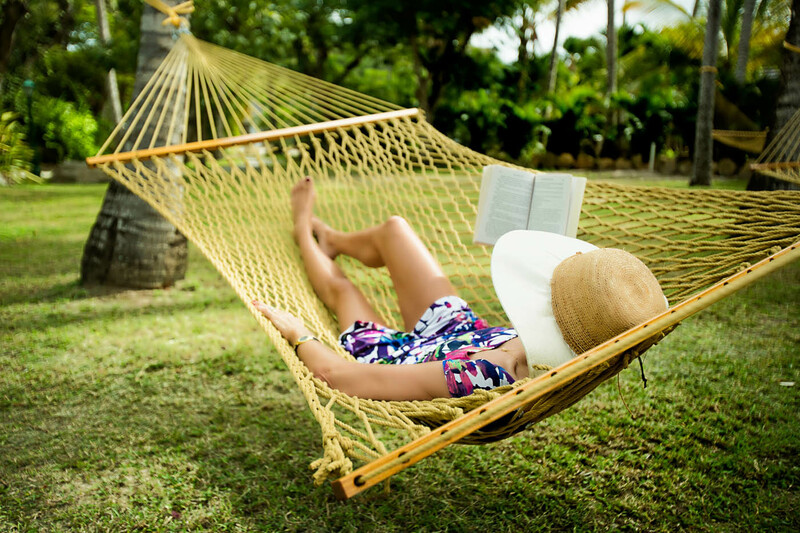 Galley Bay Resort in Antigua is an intimate Caribbean hideaway. 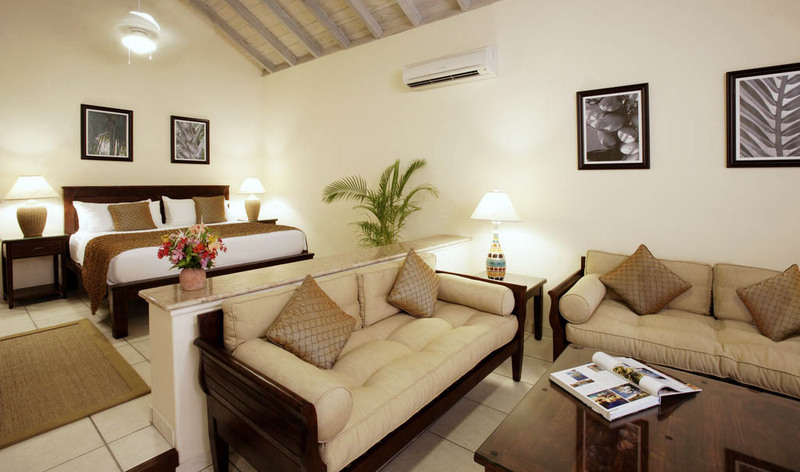 The hotel delights guests with its refined, unpretentious atmosphere and its relaxing, all-inclusive pricing. 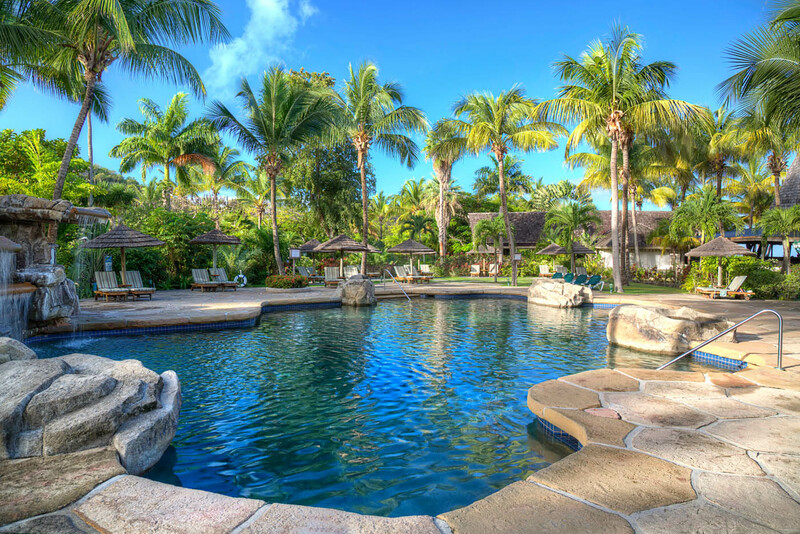 It’s glimmering turquoise seascapes and lush gardens create a relaxing, natural setting for those who want to decompress and escape from the world. 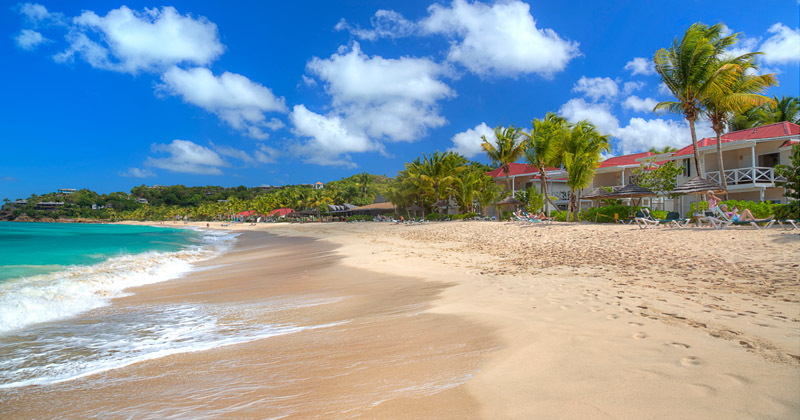 The focal point is our three-quarter-mile white sand beach on the clear, warm Caribbean, where you can recline in the shade of a palm tree, soak up the sun or enjoy a refreshing swim and complimentary non-motorized water-sports. 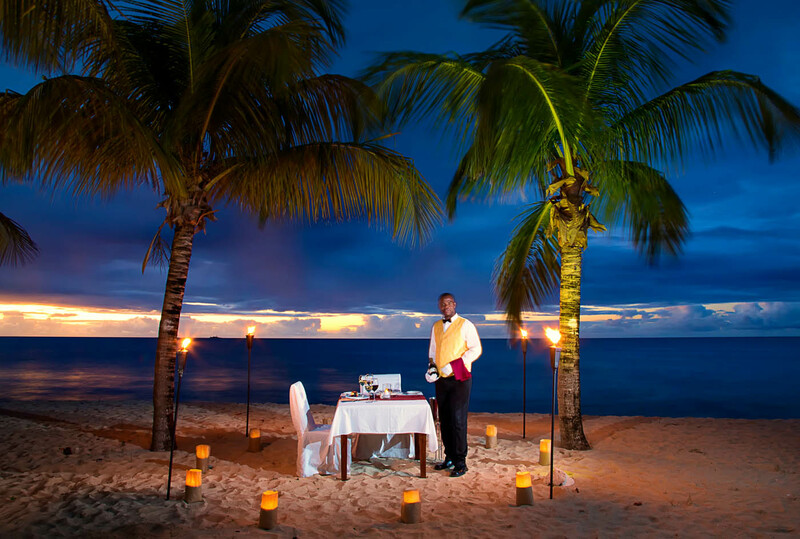 The lush beauty of tropical vegetation, a white sand beach lapped by the brilliant Caribbean Sea and an all-inclusive plan that provides everything for a honeymoon. 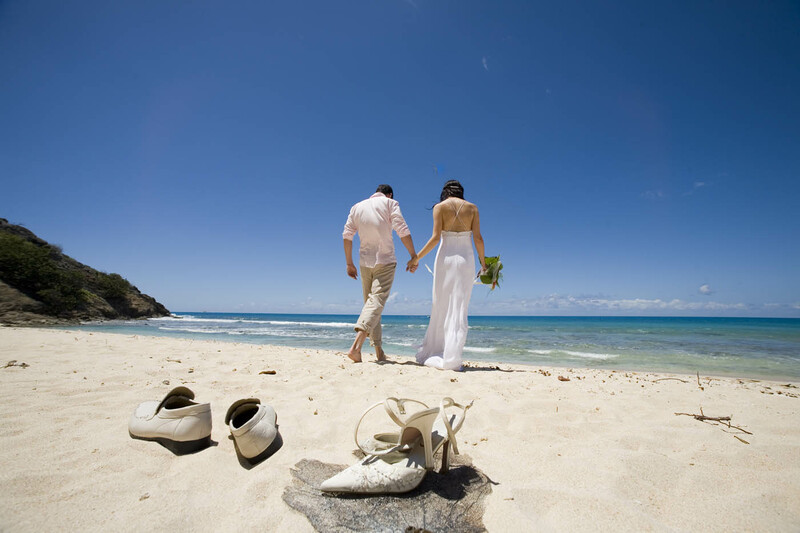 Caressing the white-sand beach, Galley Bay is for one-of-a-kind weddings that are limited only by your imagination, reflecting an ambience of island-style luxury. 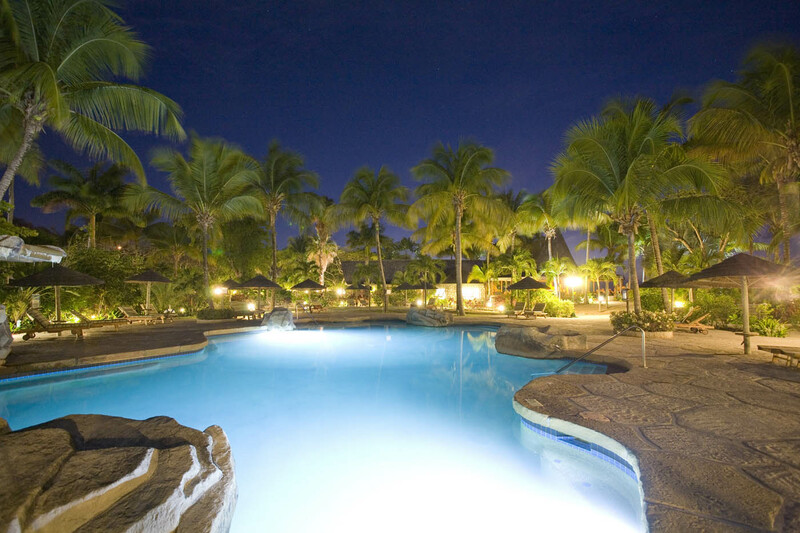 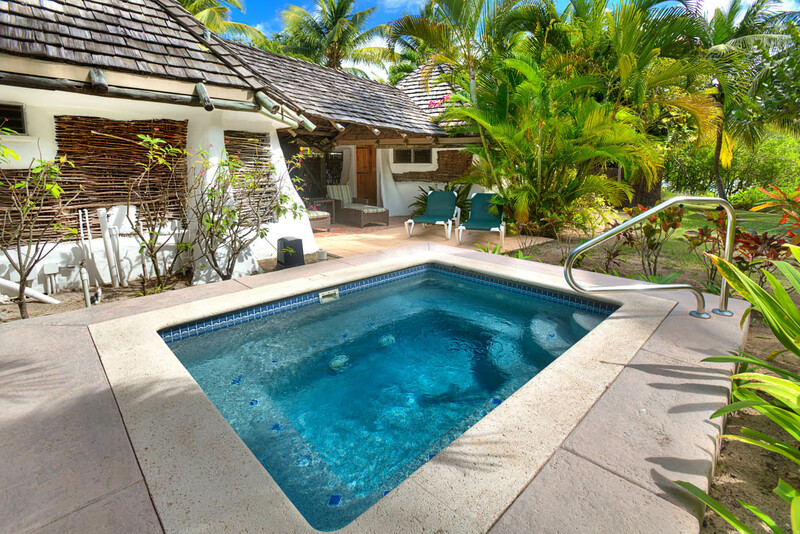 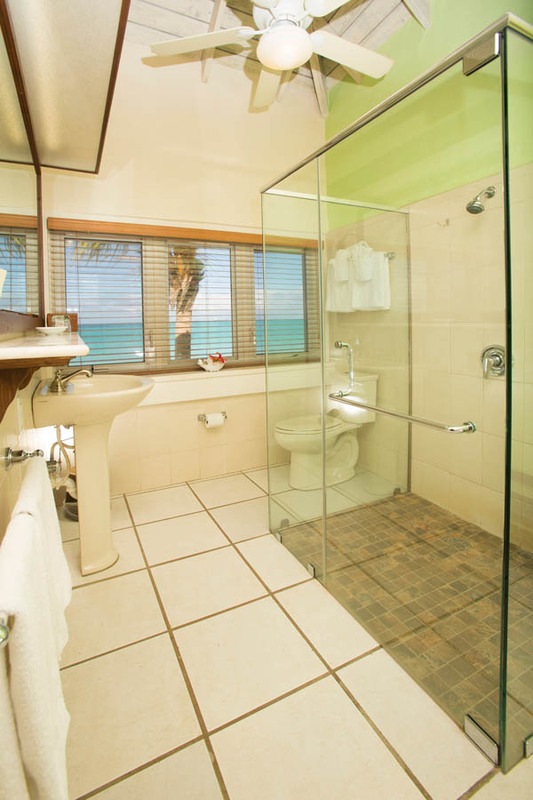 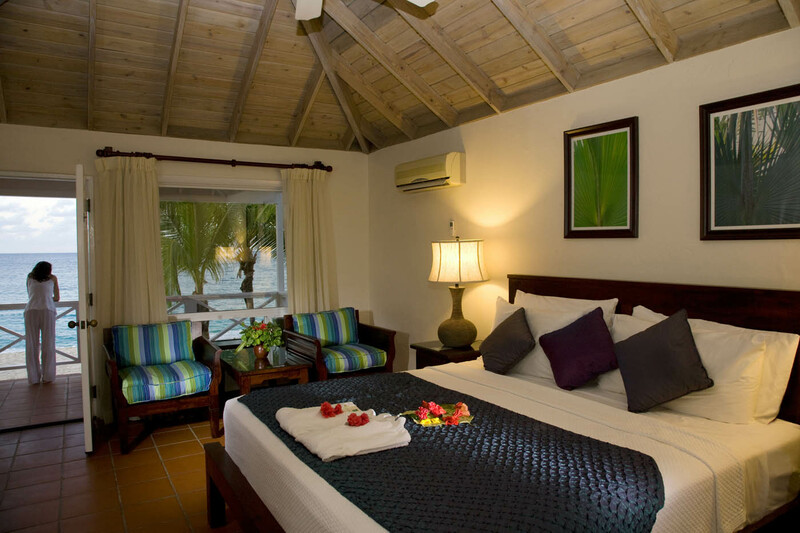 The luxury accommodation at Galley Bay Resort consisits of Beachfront Rooms, Beachfront Suites and Cottages. 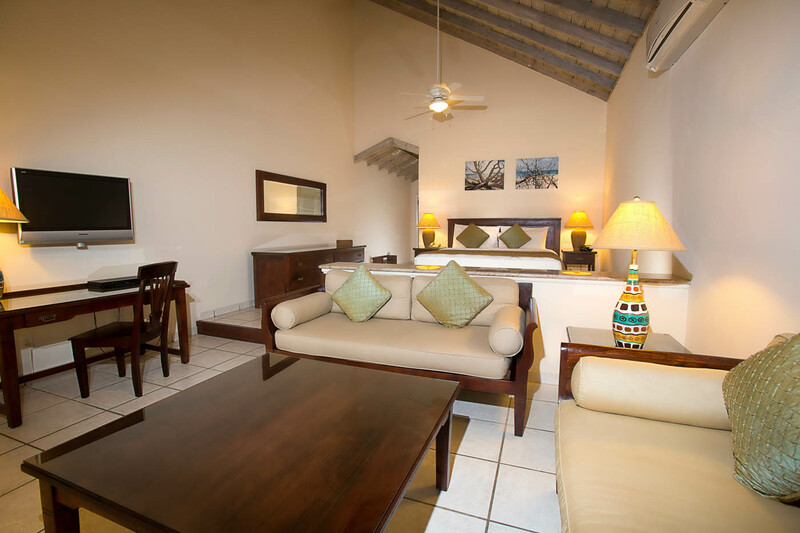 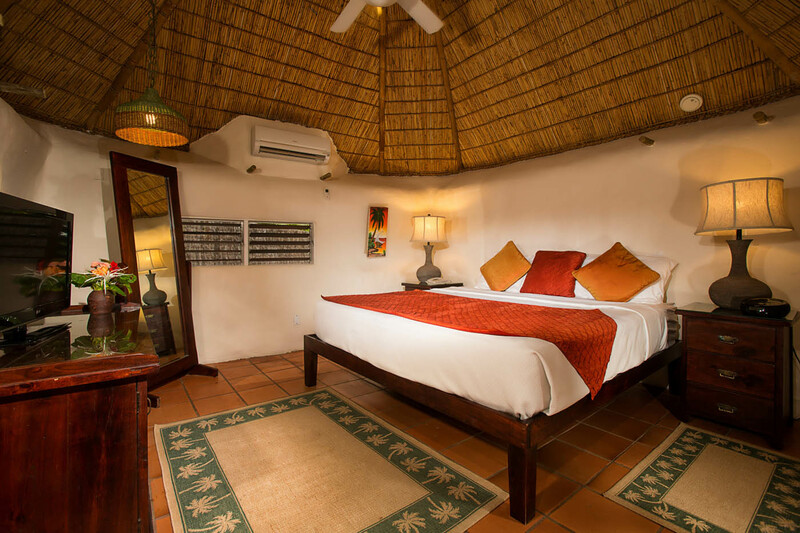 Beachfront Rooms traditional single level rooms are located directly on the beach and feature vaulted ceilings, private terraces and ensuite bathrooms with showers only. 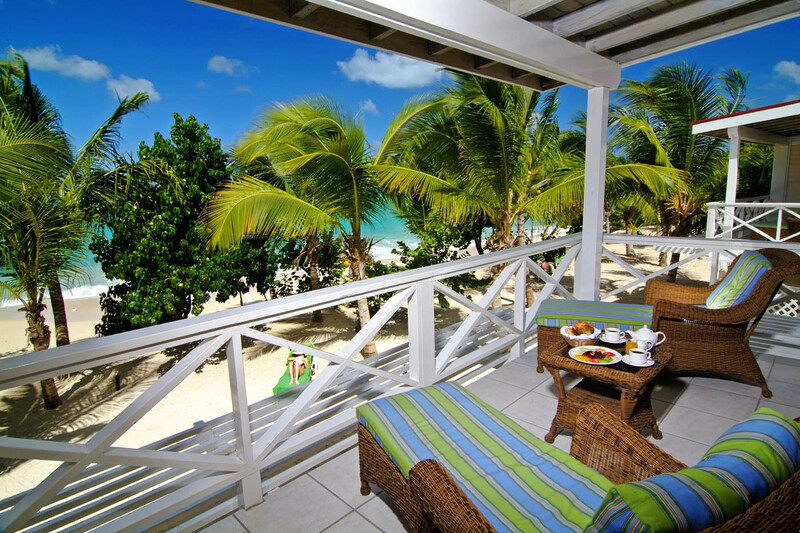 Beachfront Suites have fabulous beachfront location. 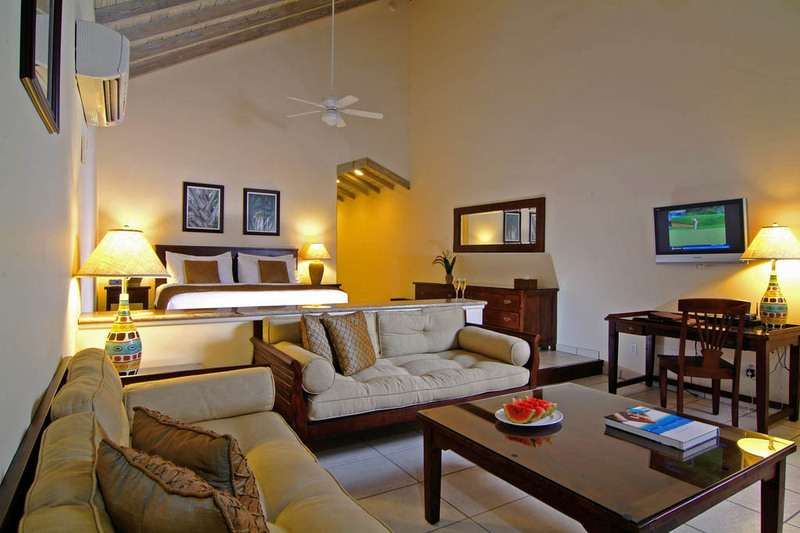 Our suite accommodations offer all the comforts and amenities you’d expect of an award-winning resort. 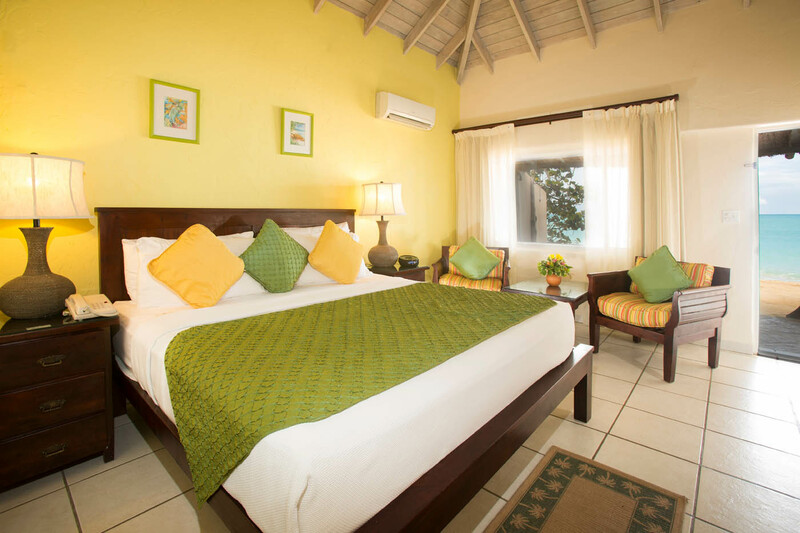 We’re especially proud of our 32 new Premium Suites, which offer a stylish departure in décor from our original Caribbean-style rooms. 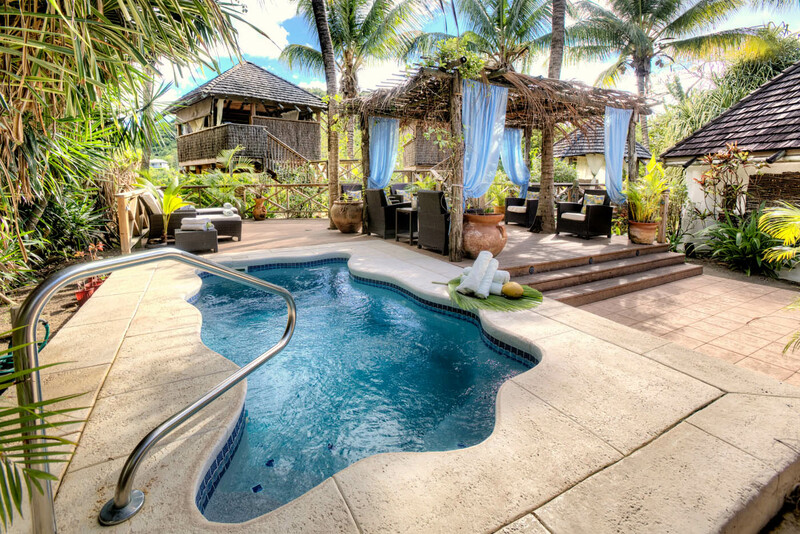 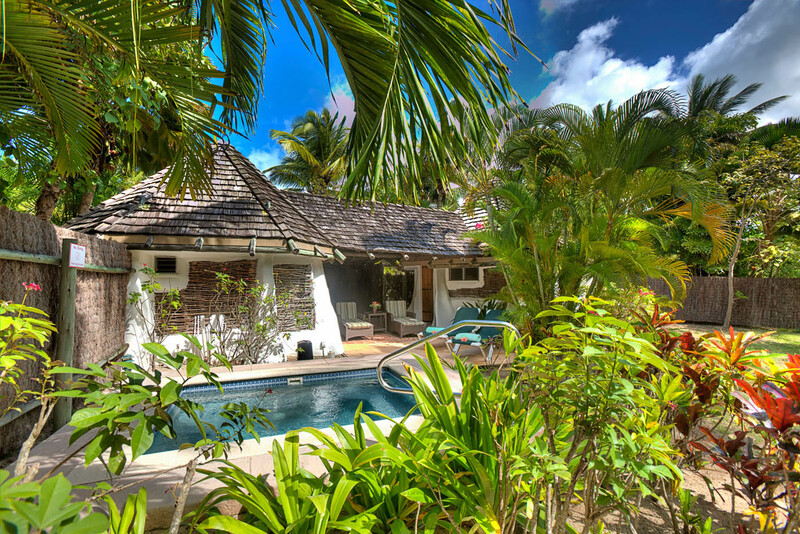 Our Gauguin Cottages reflect the artist’s lifestyle in Tahiti, with privacy that represents a departure from many of the constraints of civilization, along with the comfort you’d expect of a stay at Galley Bay. 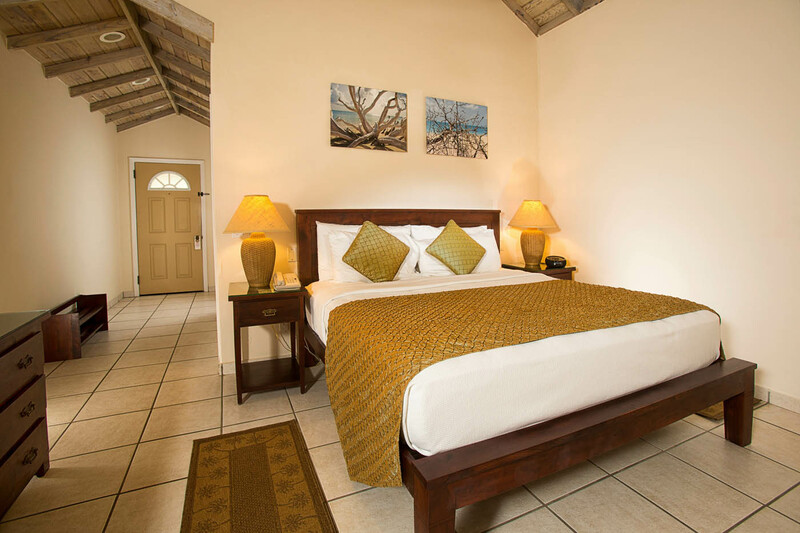 Settle in close to our peaceful lagoon, a sanctuary for beautiful native birds and wildlife, and enjoy the solitude amid the deep greenery that surrounds the cottages. 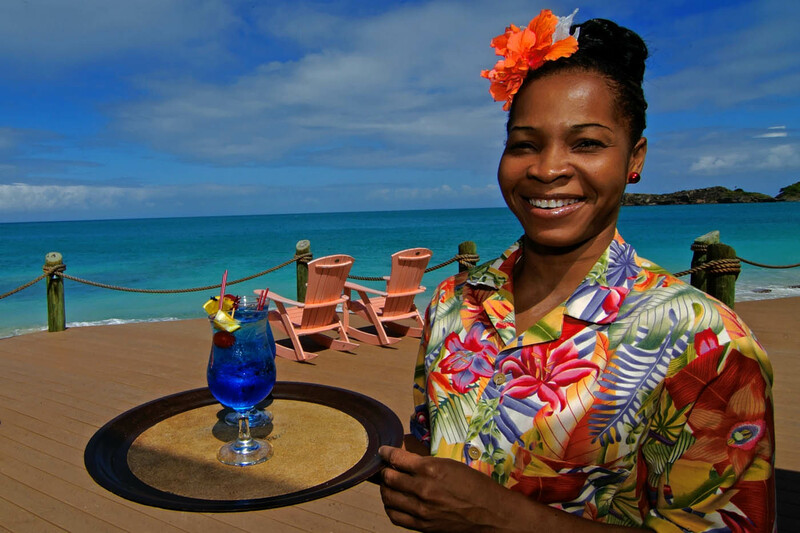 Galley Bay Resort Dining – 3 Alfresco Restaurants. 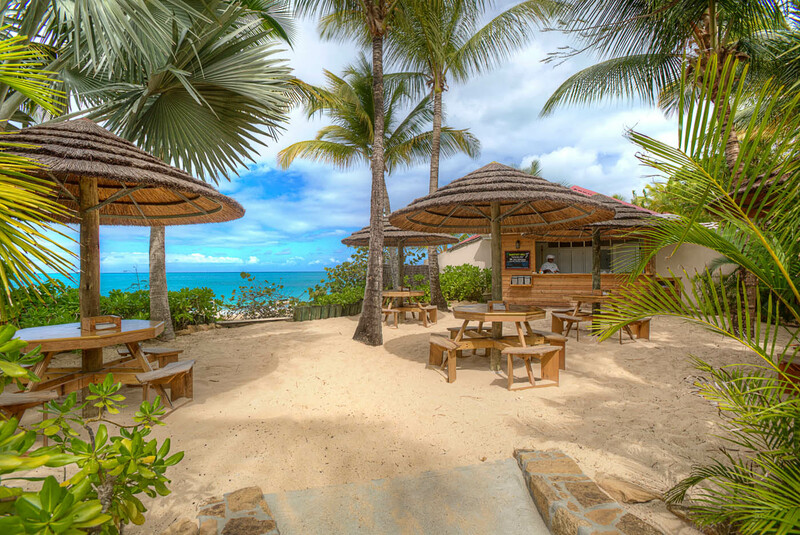 Part of the joy of staying at Galley Bay is dining at our three alfresco restaurants. 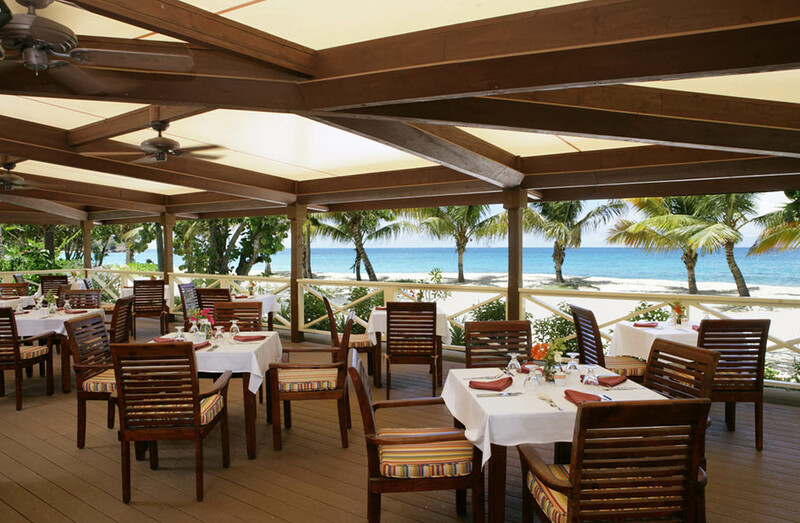 Farm-fresh offerings are prepared with care under the direction of award-winning Executive Chef Andrew “Stan” Baxter, who carefully melds Caribbean with Continental into wonderfully original dishes. 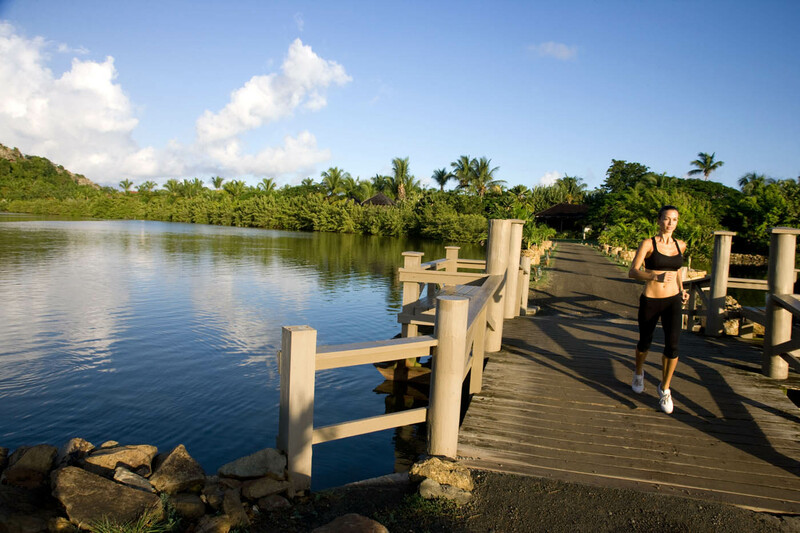 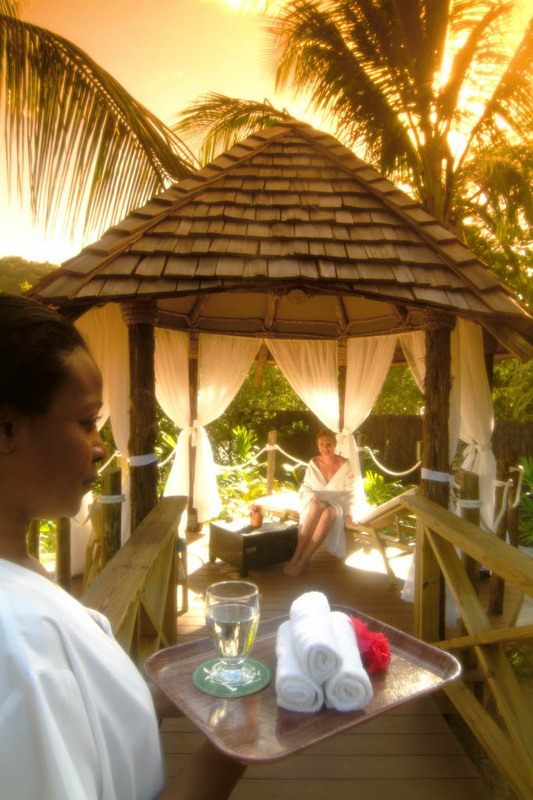 Visiting the Spa at Galley Bay brings you to the calming waters of our lagoon and surrounding bird sanctuary. 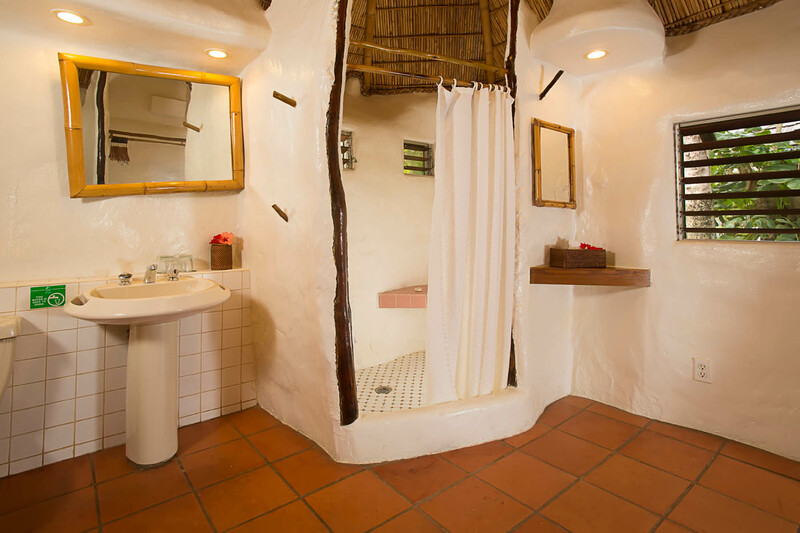 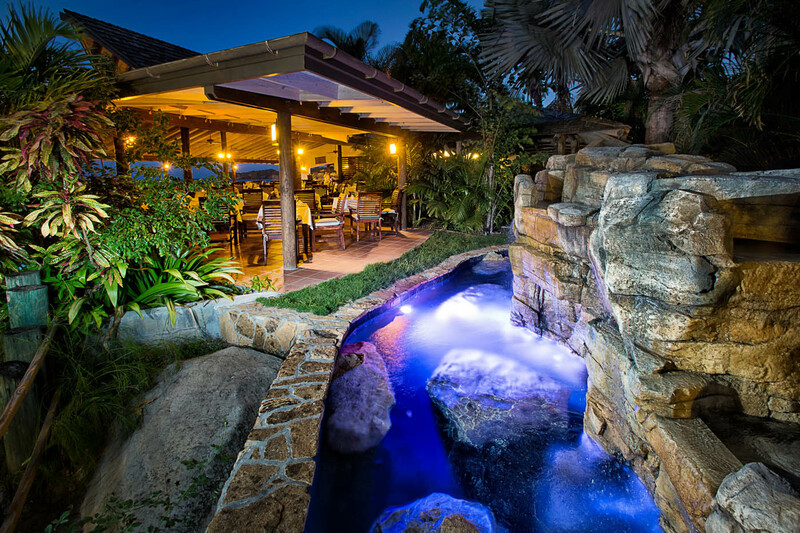 The spacious, multi-level hideaway features three massage areas, two of which are rustic, open-air treatment “pods”. 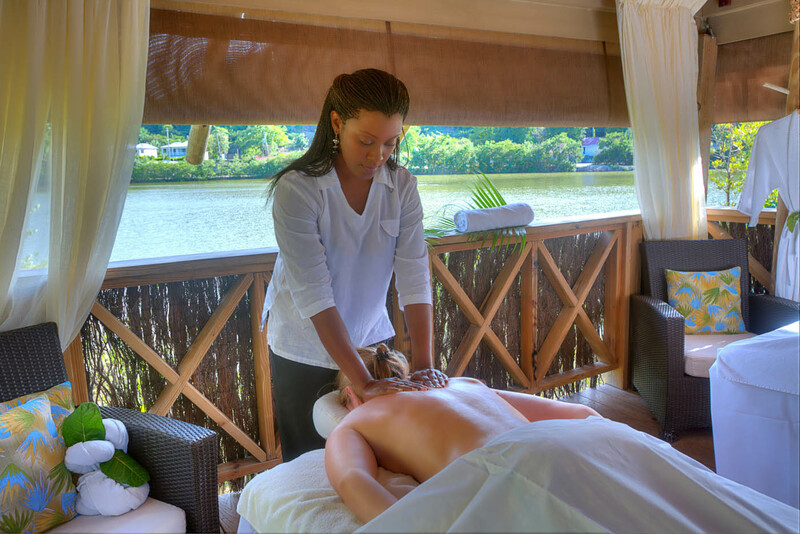 The pods are rough-hewn, airy massage decks draped with sheer, white curtains for privacy, and both overlook the bird sanctuary and lagoon. 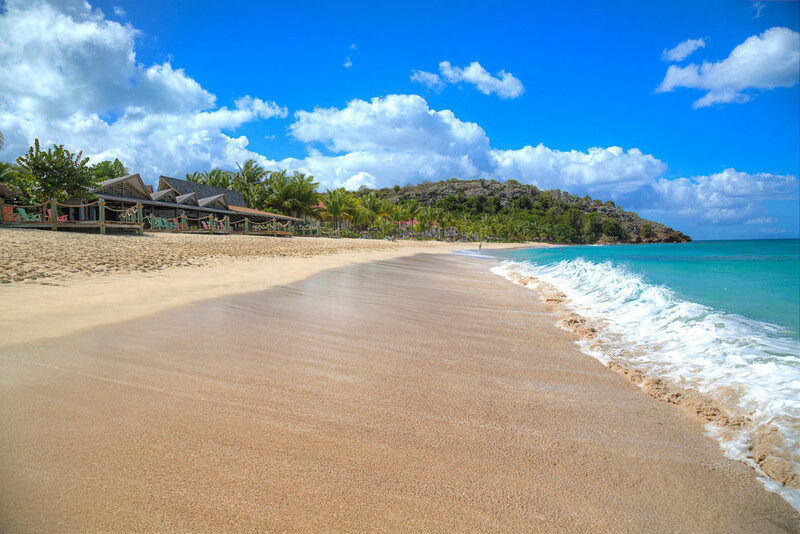 Caressing the edge of a stunning three quarter mile white-sand beach, Galley Bay is the ultimate romantic escape and the perfect choice for one-of-a-kind weddings that are limited only by your imagination. 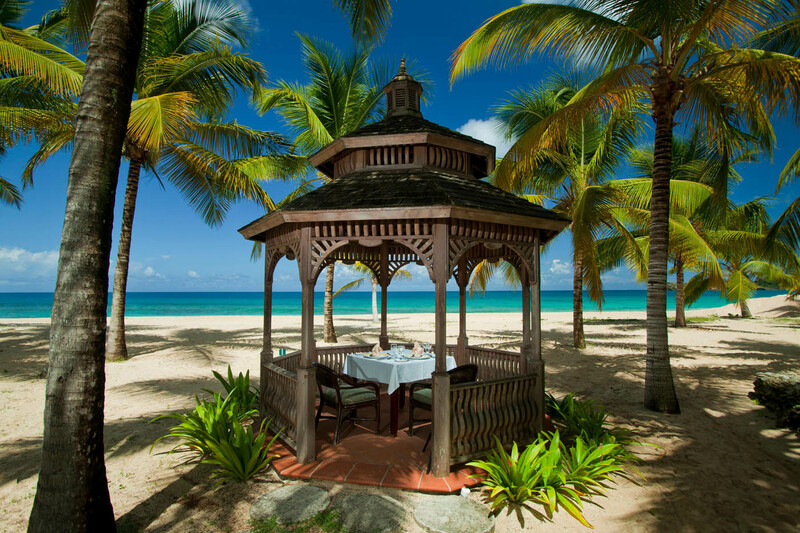 Reflecting an ambience of island-style luxury, such as its lovely, rustic beachfront gazebo and spectacular beach and garden settings ensure both a ceremony and a honeymoon to remember forever.